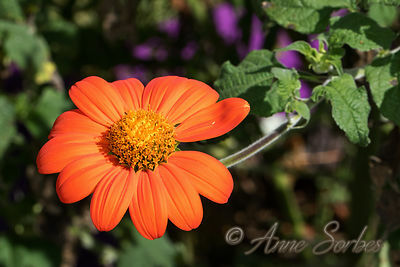 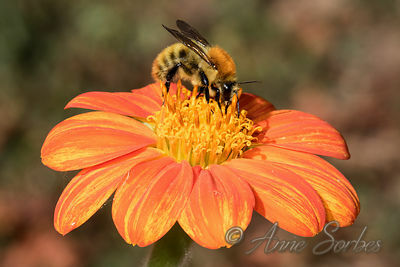 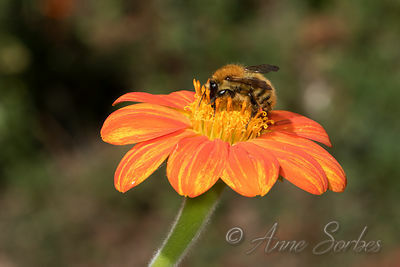 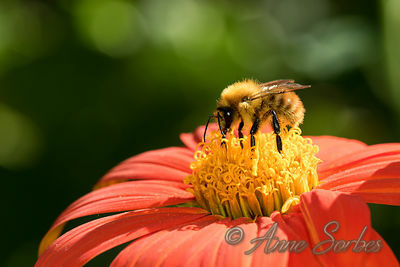 Common carder bee gathering nectar of Mexican sunflower in my garden. 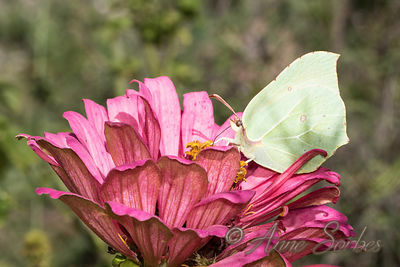 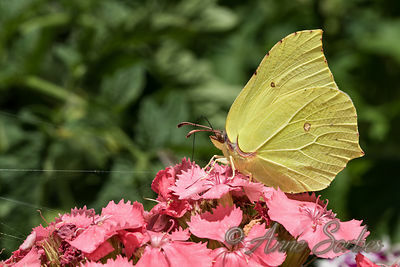 Brimstone gathering nectar of a flower of zinnia in my garden. 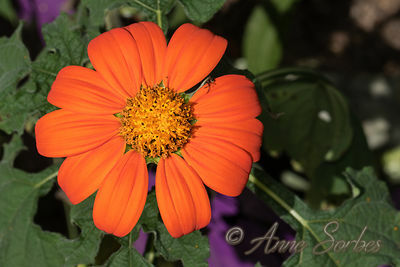 Red Sunflower in bloom in my garden. 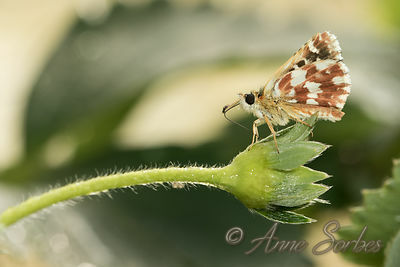 Hespérie des sanguisorbes posée sur un fraisier dans ma serre...Red Underwing Skipper resting on a strawberry in my greenhouse. 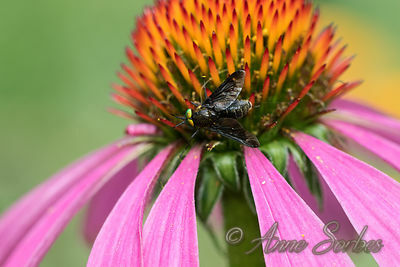 Splayed Deerfly male resting on purple coneflower in my garden. 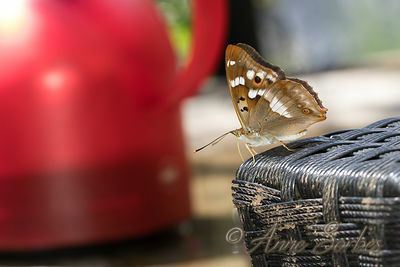 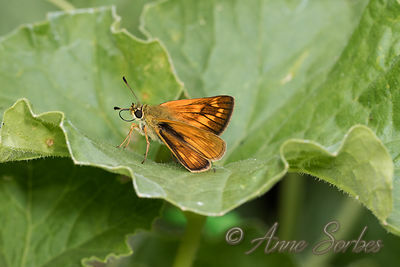 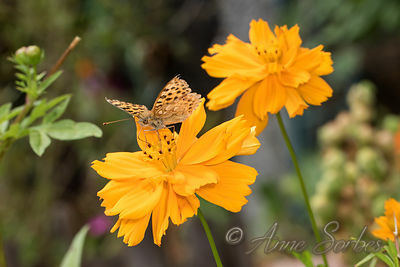 .Large Skipper female resting on a melon leaf in my garden. 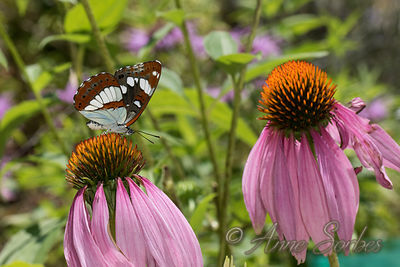 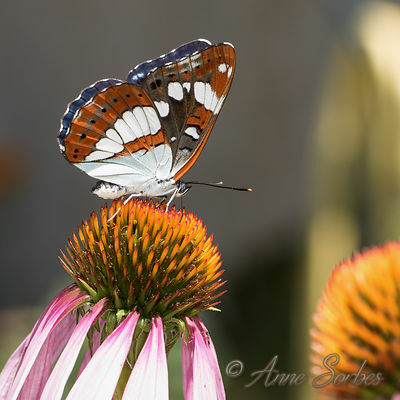 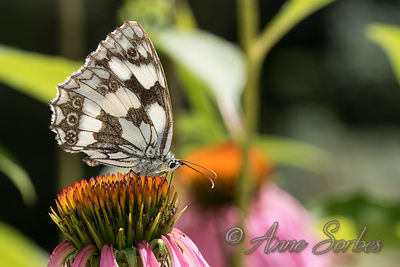 Southern White Admiral gathering nectar of a purple coneflower in my garden. 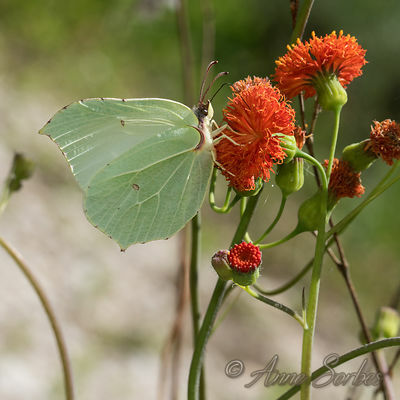 Brimstone gathering nectar of Cupid's paintbrush flower in my garden. 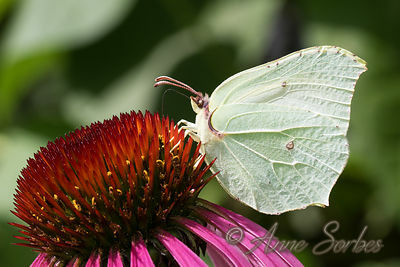 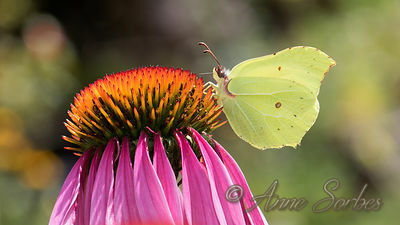 Brimstone gathering nectar of a Purple Coneflower in my garden. 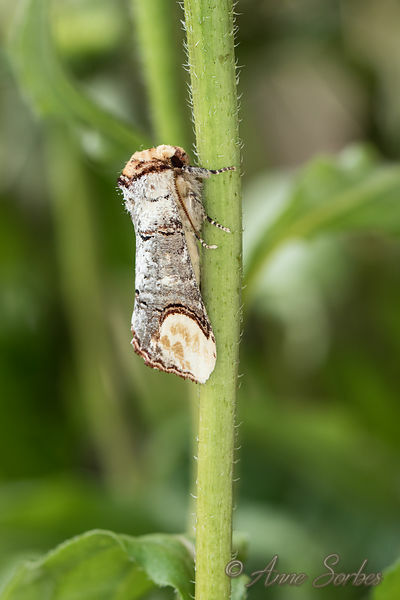 Buff-tip found on my door and moved on a coneflower in my garden. 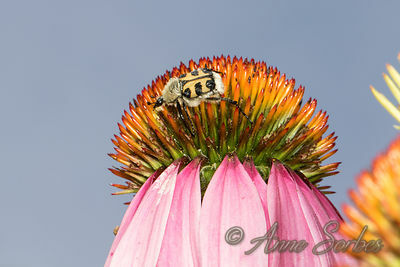 Bee Beetle resting on a purple coneflower with a buff-tailed bumblebee in my garden. 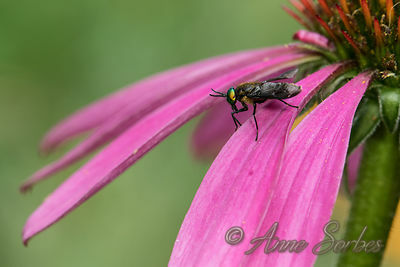 Bee Beetle resting on a purple coneflower in my garden. 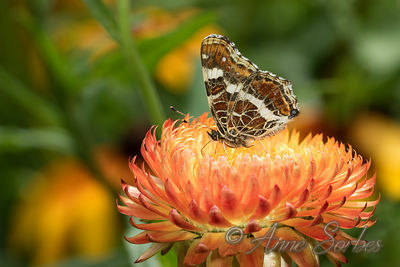 Map gathering nectar of Bracted Strawflower in my garden. 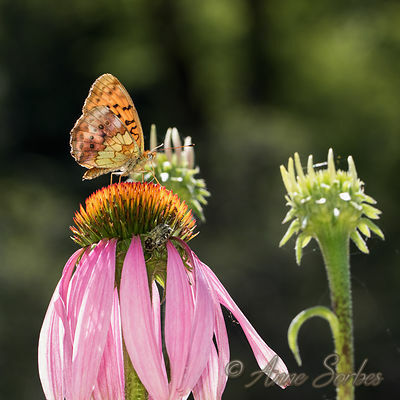 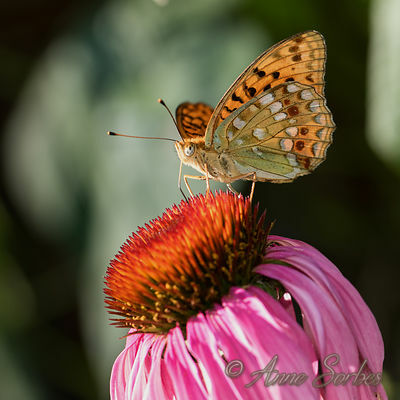 High Brown Fritillary gathering nectar of a Purple coneflower in my garden. 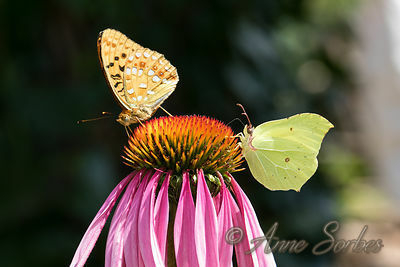 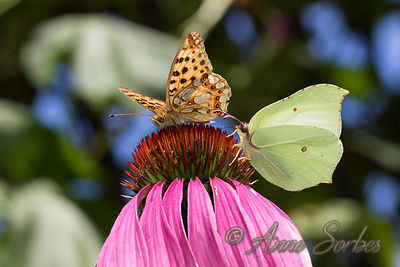 High Brown Fritillary and Brimstone gathering nectar of a Purple Coneflower in my garden. 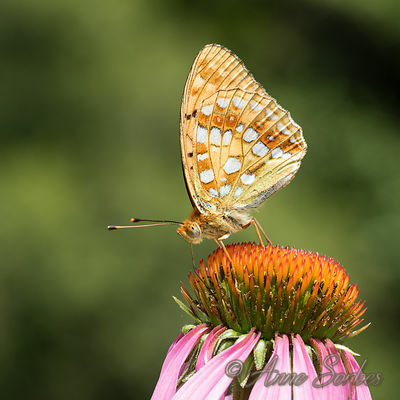 Marbled fritillary gathering nectar of a Purple Coneflower in my garden. 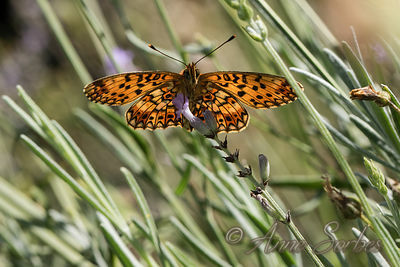 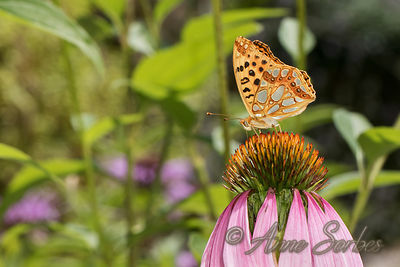 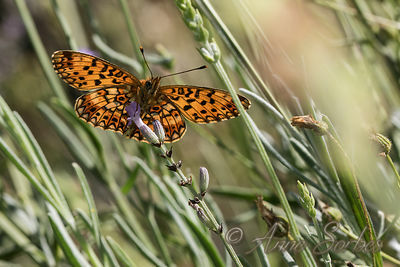 High Brown Fritillary male gathering nectar of a Purple coneflower in my garden. 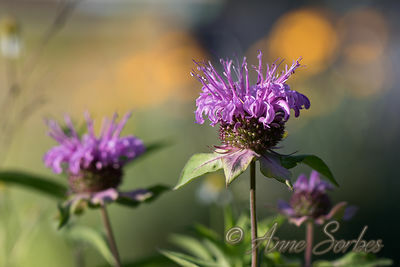 Wild bergamot at the beginning of flowering in my garden. 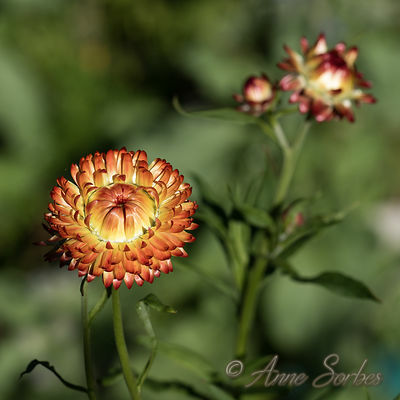 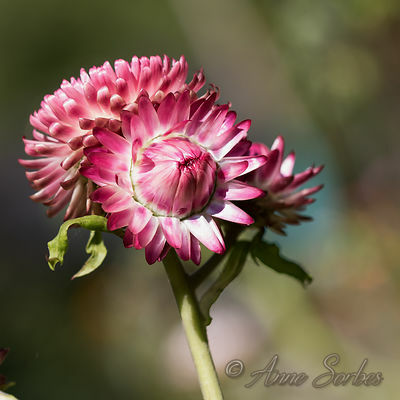 Bracted Strawflower at the beginning of flowering in my garden. 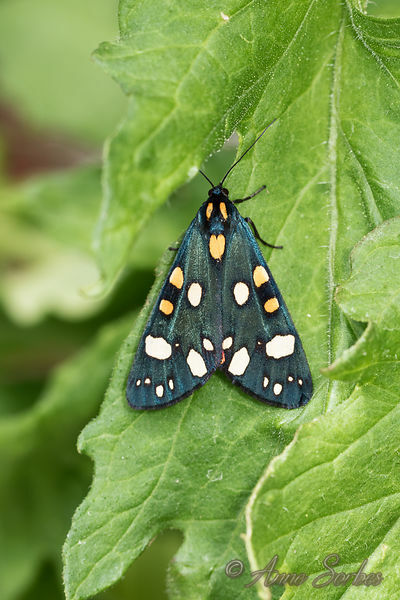 Scarlet tiger moth resting on a tomato leaf in my house tunnel. 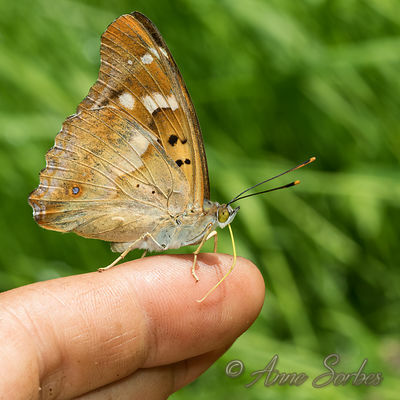 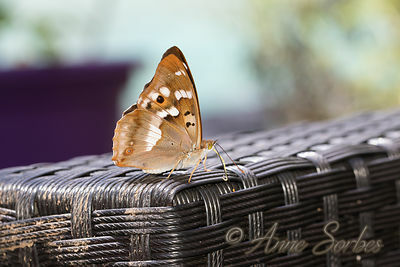 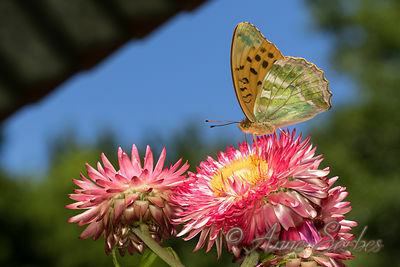 Silver-washed Fritillary male gathering nectar of a Bracted Strawflower in my garden. 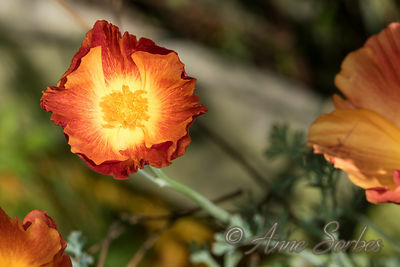 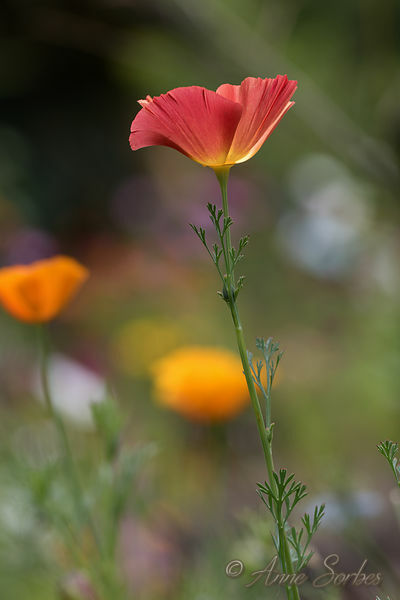 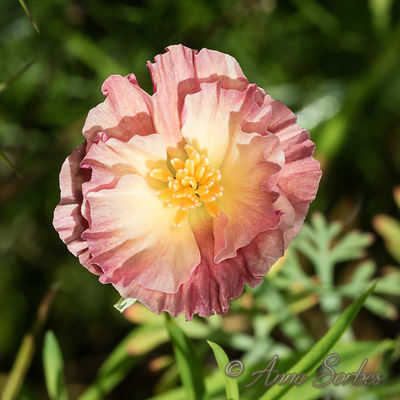 California Poppy in bloom in my garden. 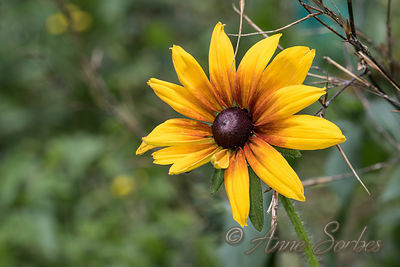 Black-eyed Susan in bloom in my garden. 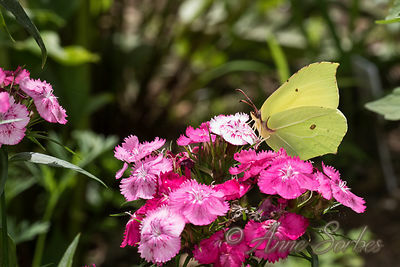 Brimstone gathering nectar of a Sweet William flower in my garden. 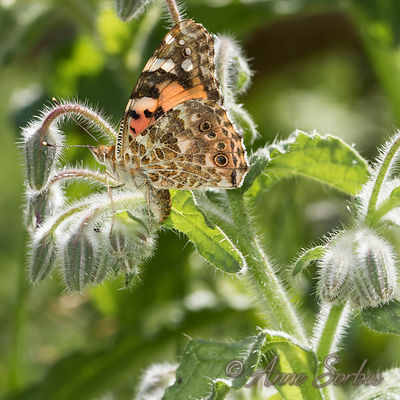 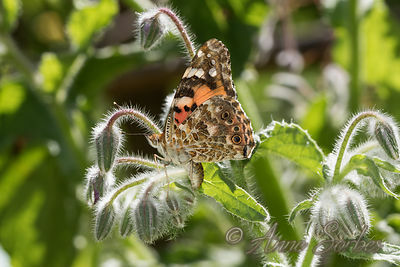 Painted lady female laying her eggs on a borage in my garden. 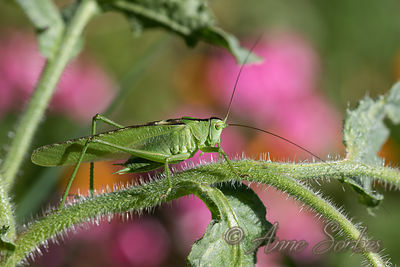 A Great Green Bush-Cricket male resting on a borage leaf in my garden. 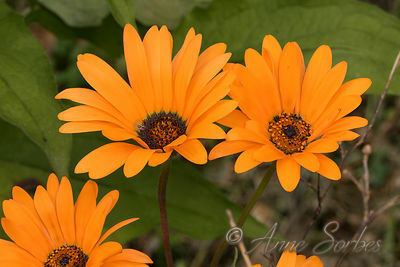 Dimorphoteca "Las Vegas" in bloom in my garden. 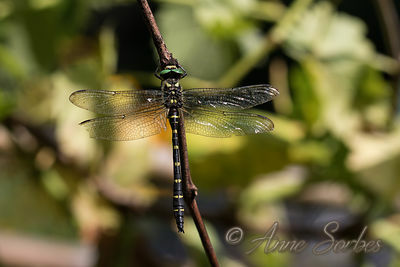 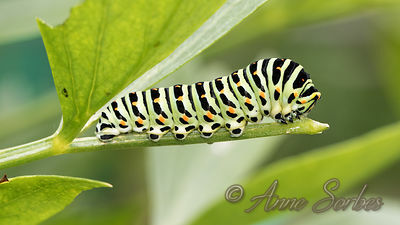 A swallowtail caterpillar eating a lovage stem in my garden. 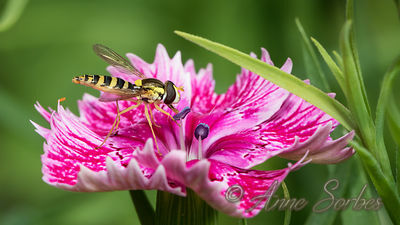 A Long Hoverfly female gathering nectar of a pink flower in my garden.